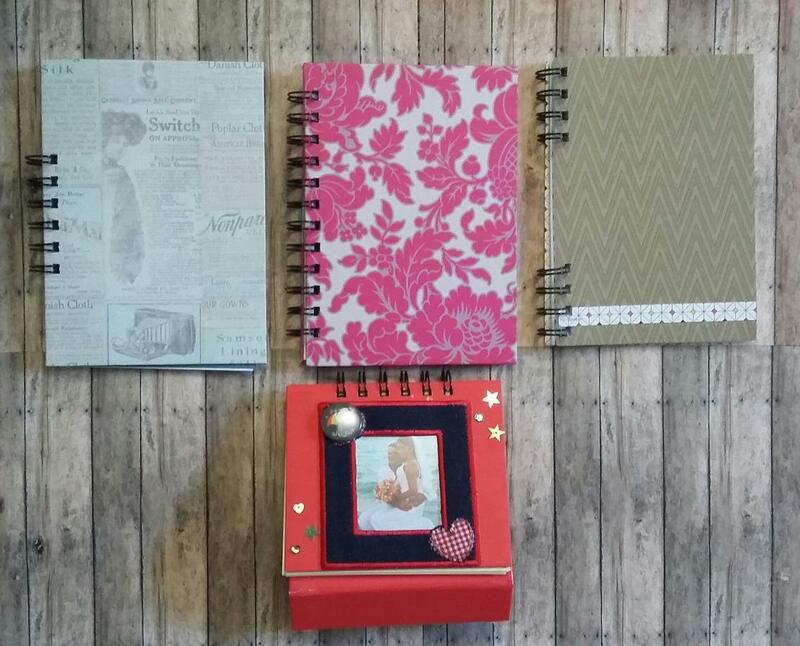 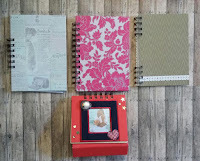 Participants will receive everything needed to create their very own skewer bound scrapbook, as shown in the picture. 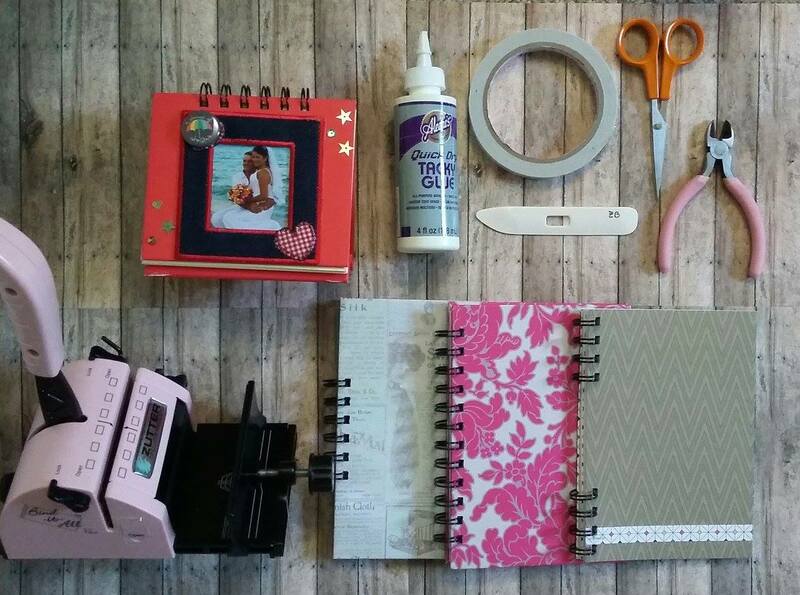 Alex will work with everyone step by step to create the skewer binding, add the pages to the book, decorate the pages and create a beautiful cover on their scrapbook. 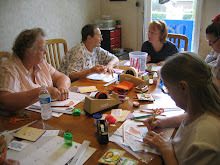 There will be a variety of color schemes available. 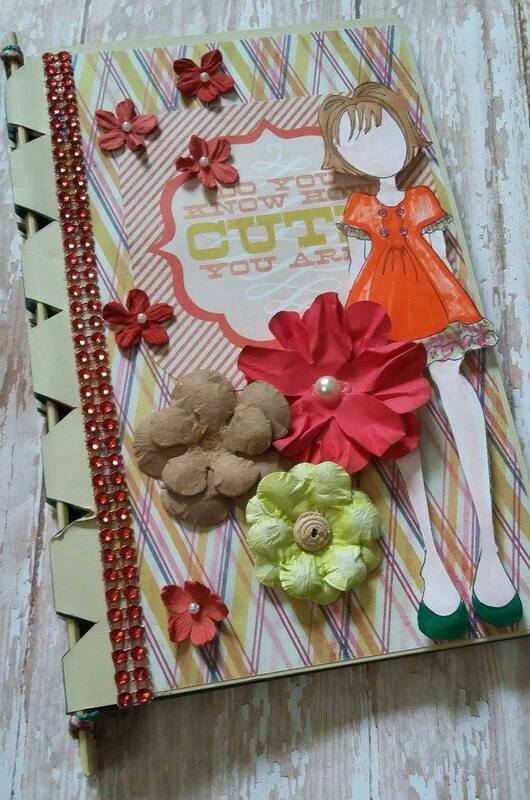 Alex will show participants how to add their own creative designs as they create their beautiful and unique covers.